Every person in this world has a responsibility to help the unfortunate and to make this world a better place to live. Many people and organizations, indeed for centuries, have done much charitable work and continue to do so. Though some celebrities may receive significant publicity for their work, there are millions of ordinary people around the world who help the needy in various ways, while not receiving or expecting any recognition. All these people make the world a gentler and kinder place with their generosity. Financial assistance is not the only way to help others. You can volunteer your time to help out people in many ways. 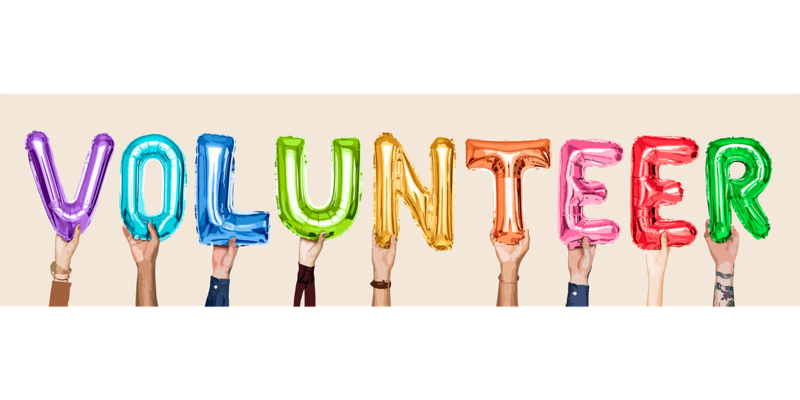 You can volunteer at places like churches, charitable organizations, civic clubs and libraries and schools. You can help the elderly by doing shopping for them, making minor repairs around their house, or simply being a friendly visitor. There are organizations that facilitate such services. Check out your local listings. You can help children and teens by being a “big sister” or a “big brother”. Some children need help with their homework or remedial education. Some need guidance and sympathetic ear to talk to. There are organizations that arrange such contacts. You can help people affected by disasters like fires, floods and medical issues, by offering to clean up or offering transportation, babysitting and light housekeeping services. You can contact humanitarian organizations such as Redcross to see where the help is needed. Teachers are often overworked and stressed and they can always use some help. You can act as the teacher’s assistant and help them with small chores around the classroom. You may also assist with tasks such as checking papers, disciplining children, and reading stories to them. You can volunteer at a library shelving books, cleaning up racks and assisting the staff with other necessary tasks. There are many ways to give your time helping other people. Volunteering is a very satisfying and fulfilling job. It also helps you make friendships. It makes you connect with the world and appreciate your own good fortune. Connecting with an organization where you can volunteer is easy. You can check out their website, contact them through phone or email and offer your service. Soon you will be on your way to starting a very rewarding journey. The author of this article Amita Vadlamudi published many more articles on Scribd and Weebly Websites. More information about Ms. Vadlamudi can be found on her AngelList Website. This entry was posted in Uncategorized and tagged "helping others", Amita vadlamudi, Charity, Giving, Volunteering on October 7, 2018 by wpadmin. The Red Cross is an international humanitarian organization. Initially its field of activity was confined to looking after wounded soldiers in wars. They later broadened their activities to the alleviation of all forms of human suffering. 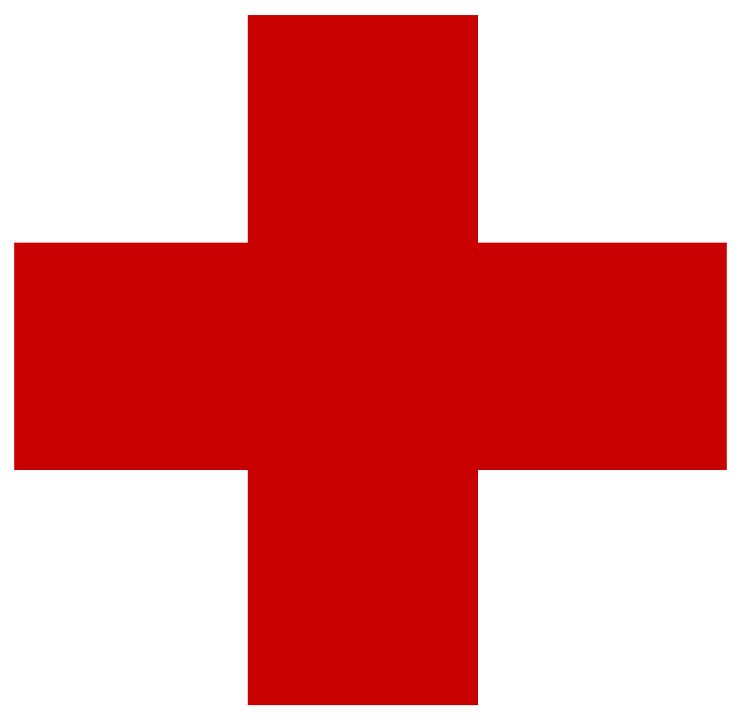 Almost all of the countries have branches of Red Cross which operate during times of war and peace. They operate and provide their aid regardless of color, gender, race, disability, etc. During times of peace, Red Cross is involved in providing first aid, preventing accidents, keeping drinking water free of any harmful chemicals, training nurses and midwives, looking after maternity and childcare centers, establishing hospital and blood banks etc. The organization operates on the fundamental principles of humanity, impartiality, neutrality, independence, universality, and unity. The Red Cross usually focuses on three key areas: disaster response and recovery, development, and promoting social inclusion and peace. The Red Cross believes in urgent and immediate humanitarian response to disasters by being prepared in risk reduction. This not only saves lives but also is cost effective and builds resilience. Red Cross makes sure that their volunteers are present before, during, and after a crisis. Volunteers are trained to know how best to comfort and support those affected because they are also one of the affected people. The Red Cross is active in health (including extensive HIV/AIDS programming), water sanitation, and food security. They are also into addressing the humanitarian consequences of climate change, urbanization, violence, and regular and irregular migration. The organization works on making sure that their fundamental principles are being applied on a practical level. They support the integration of disadvantaged people in their communities. They work to remove the bridge that divides people because of religions and cultures. The Red Cross was founded in the year 1863 in Geneva by five men. It was first named the International Committee for Relief to the Wounded. It was later converted to the International Committee for Relief of the Red Cross. The emblem was a red cross on the white background. In 1959, when Henry Dunant, a young Swiss banker, came upon a bloody battle scene in Solferino, Italy he was appalled when he saw that at least 40,000 men lay dead or dying on the battlefield without any medical attention. Dunant called upon the local people to form a committee and help the helpless. When he returned to his homeland he called for a creation of national relief societies to assist those wounded in war and pointed the way to the future Geneva Conventions. In the later years, the Red Cross organizations started adding more areas for which they devised up aid plans. As of now they have approximately 97 million volunteers and growing. The author of this article Amita Vadlamudi, a former Computer Software Engineer likes to spend time volunteering in her community. Amita Vadlamudi also supports various charitable organizations including Red Cross which she believes does a very commendable humanitarian work. This entry was posted in Uncategorized and tagged Amita vadlamudi, Charitable Organizations, Charity, Red Cross on March 5, 2018 by wpadmin. Selecting a charity to support can be a difficult task; however, careful evaluation of a nonprofit is a good way to determine whether or not an organization deserves a person’s hard-earned money. Before picking a charity, a donor should identify an organization’s short- and long-term goals as well as how contributions are used. For example, a food bank may have a goal to spread its services to two additional counties within five years and will use donations to support this effort. Charities may offer this information on their website, or a potential donor may have to call a representative of the nonprofit to obtain this information. Another tip for selecting a charity is to analyze a nonprofit’s progress over the course of its lifetime. Requesting information, like past annual reports, is a good way to review the organization’s growth and movement toward achieving mission and goals. Likewise, the potential donor can ask a nonprofit what metrics are used to measure its impact and successes. A community advocate, Amita Vadlamudi likes to support local charitable organizations and needy causes by volunteering her time and by offering financial contributions. In addition, Amita Vadlamudi supports various national nonprofit organizations. This entry was posted in Uncategorized and tagged Amita vadlamudi, Charity, Giving on November 12, 2017 by wpadmin.